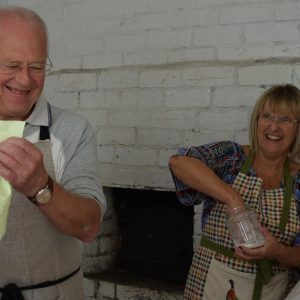 Enter into the world of sourdough bread with our expert Helen from the White Cottage Baking School. She’ll teach you the principles of making delicious sourdough bread in our charming Victorian bakery. During the day you will learn how to mix and develop a strong dough: to shape it, prove it and finally to score it and prepare it for baking. 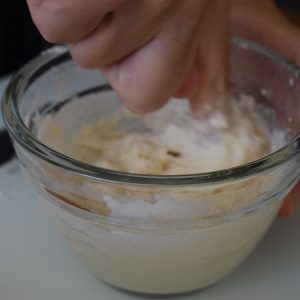 You will learn about the process of working with wild yeast: the good bacteria and lactic acid at play within the culture, as well as the care and maintenance of your own starter. 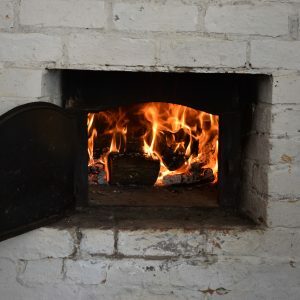 You’ll follow the story of flour from field to fork with a tour of our working, eighteenth century watermill and get a chance to experiment with our Victorian, wood-fired oven. 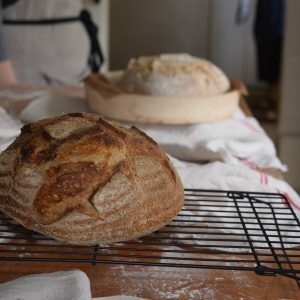 You’ll leave at the end of the day with your own sourdough starter, a proving basket, a dough scraper and all the knowledge you need to start on your own baking journey. 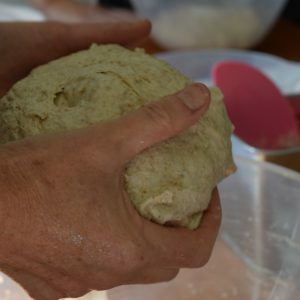 Our Introduction to Sourdough workshop will run on Sunday 15th September from 9:30am till 2:00pm. Tickets cost £75 per person. 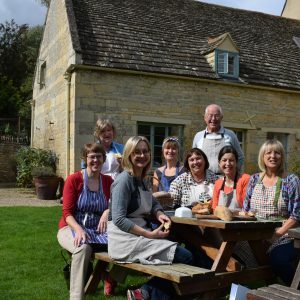 This workshop is ideal for beginners or intermediates with an interest in baking. It is suitable for anyone aged 16 or over. Under 18s must be accompanied by a paying adult. Our watermill and bakery are historic buildings situated a 300m walk from our main entrance. The meeting room used as part of the workshop is accessed by a steep set of external stairs and the tour of the watermill will involve climbing narrow, steep stairs with handrails to explore the four storey building. We may be able to offer a parking space closer to the bakery; please contact us by email if this is something you require.